Scholarship amounts are for a total of two semesters, one-half of the award paid in the freshman fall semester & one-half paid in the freshman spring semester unless otherwise noted below. To apply, please fill out one of the following forms completely. 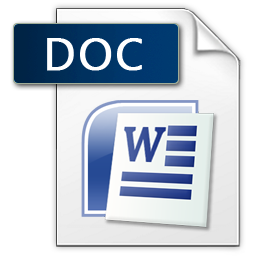 While letters of recommendation and high school transcripts are not required, they may be attached to the application. Applications must be RECEIVED by April 1st, no applications will be accepted after this date. 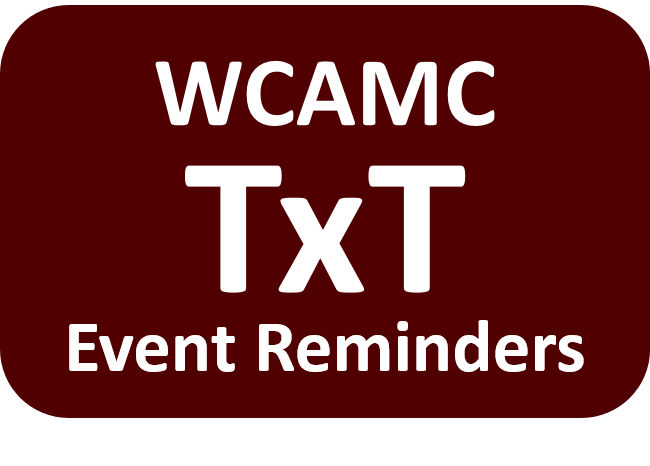 Scholarship recipients will be notified by April 10th and the scholarships will be awarded at the WCAMC Aggie Muster on April 21st of each year. It is strongly recommended that you download this form, type in your answers, and print the completed application. 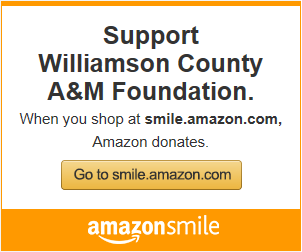 The Williamson County A&M Foundation is dedicated to providing scholarships for Williamson County seniors graduating from high school and planning to attend our alma mater. Not only are we dedicated to this endeavor, it is the singular focus of the organization. 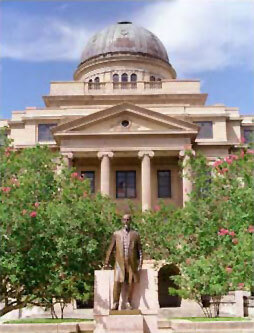 The scholarship program began in the late 80’s under the leadership of Tommy Magness, in what was then the Georgetown-Sherrill A&M Club. From a modest $500 total award for a single student, through the growth of the club and generosity of its members, we have expanded our program to award five $5000 scholarships annually, along with a $1000 scholarship given in memory of Hank Tays and Tommy Magness, supported by their families. The Tays/Magness award is designated to be given to a graduating senior from Georgetown High School. The two $1000 Embree Group Scholarships are underwritten by Embree Group. Our scholarships are given based on need, scholastic achievement, extracurricular activities and community involvement. The scholarship recipients are introduced and given their award at Muster each year. 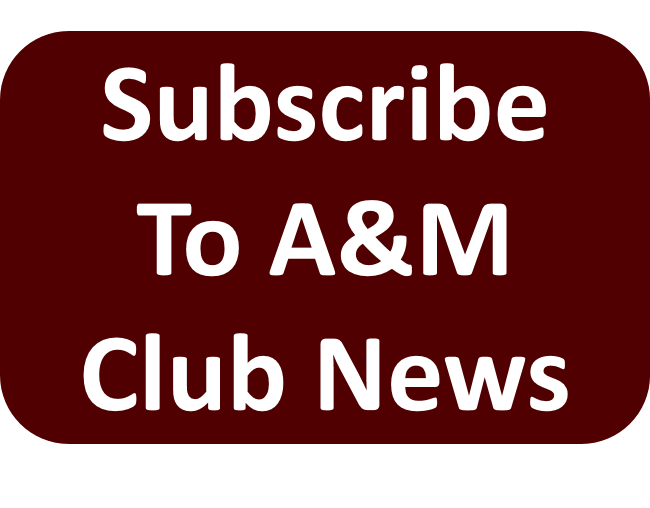 The scholarships are funded by the annual dues collected by the club, by our annual Fish Fry held in May-June, and through donations by club members and TAMU supporters. Payment of dues is the single most important source of scholarship revenue. Please pay yours at Muster, if you have not already done so. There are a tremendous number of deserving, talented and capable high school seniors that can benefit from your foresight and generosity. We currently have many students on scholarship at the University and would like to increase that number. With your support, we can expand what is a very good program into an even better one. Please join me in continuing a vital tradition that strengthens our University with quality students. Thank you for your support of this program and Gig ‘Em!